Kidz to Adultz is a free event which is dedicated to providing information and advice for both children and young adults up to 25 with disabilties along with all their carers and family who work around them. Each event holds up to 180 exhibitors, all who provide information and advice on obility, funding, seating, beds, communication, sensory, transition, education, housing, employment, accessible vehicles, transport, style, sports, leisure and much, much more. Kidz to Adultz was specially recommended to us by one of our Neurofibromatosis Specialist Advisors Melanie Murrell. 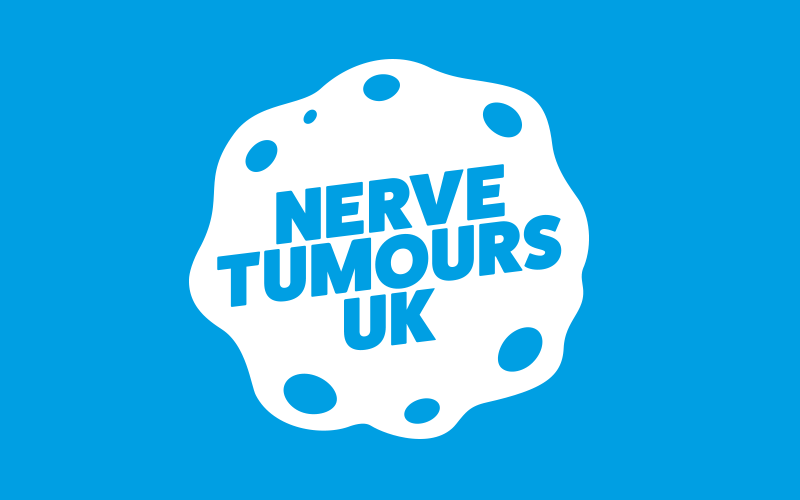 Disclaimer: All information provided from these events is entirely seperate to Nerve Tumours UK and we cannot be accredited for any information distributed at these exhibitions.